A humorous and intimate duet from north of Sweden - a dance about paths crossing, leaving and returning. 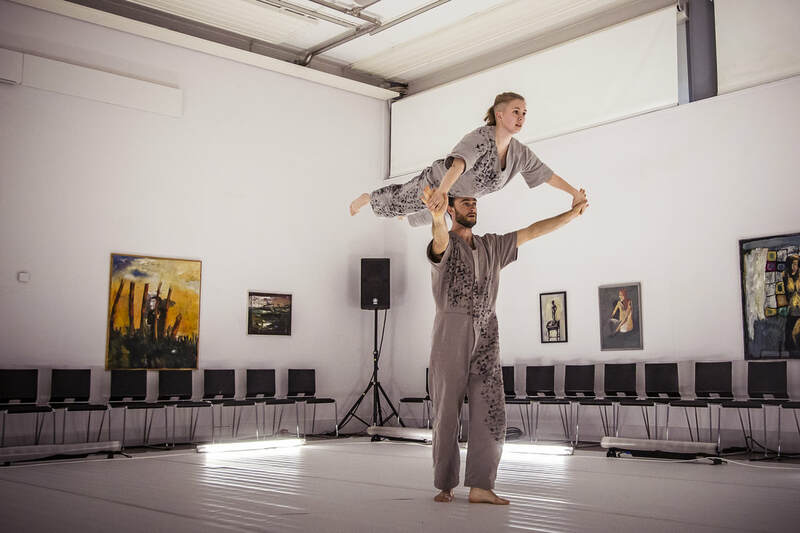 Birds (come back to bones) is an impressive performance that immerses itself in the common meeting points and particularities from classical dance and circus; the pas de deux and acro-balance. 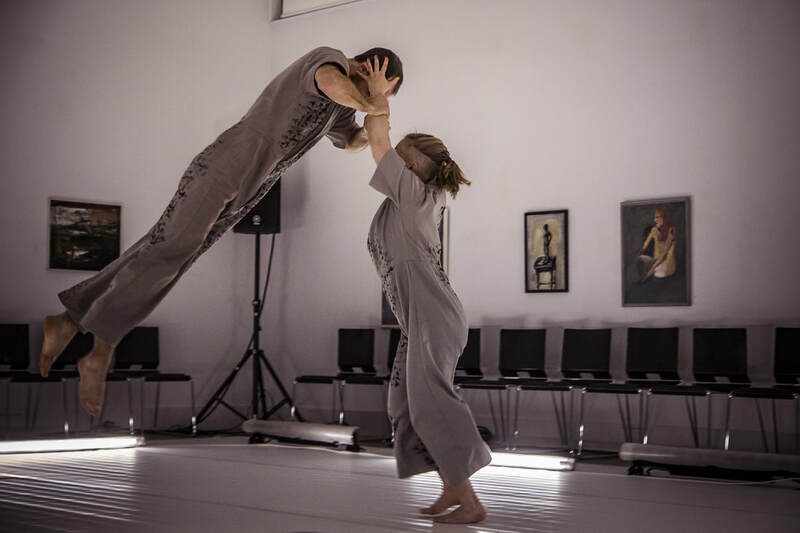 The performance is tied together by creative lifts, airy walks, elegant arms and elaborate responsiveness in a way that challenges the traditional male and female movement language. From a bird’s perspective where the motions are free and flying yet layered with constrictions in the structural movements - we travel through and around each others pathways.